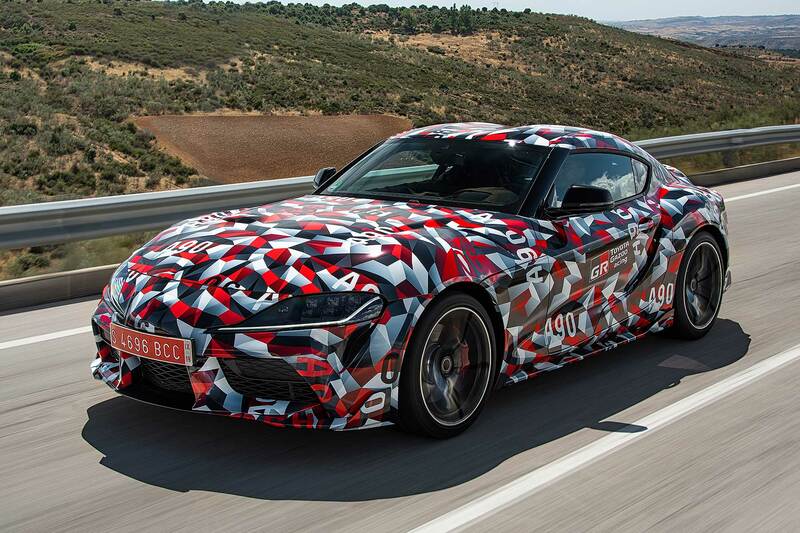 Toyota has opened online reservations for the new Supra sports car in the UK – but eager buyers had better be quick because just 300 order slots are available for 2019 delivery. 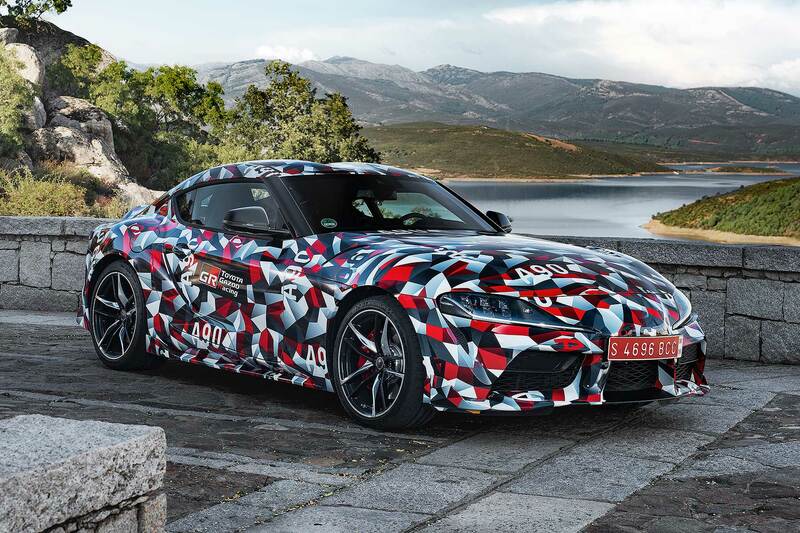 The firm is asking for a £1,000 deposit to secure a reservation for a Supra, and is taking bookings online via its customer website. Those who place an online reservation will get the chance to place an official order when they open in early 2019. 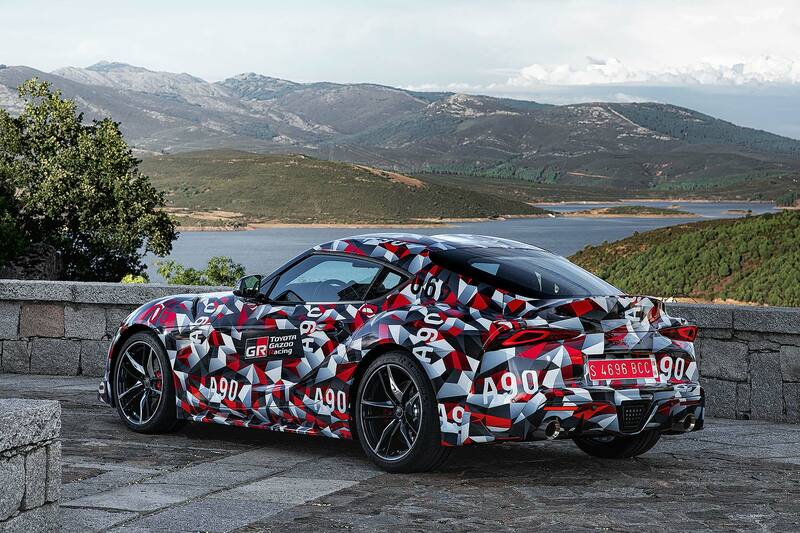 Prototypes of the new A90-generation Supra have already appeared at the 2018 Geneva Motor Show and Goodwood Festival of Speed. Interest has been ramping up accordingly. 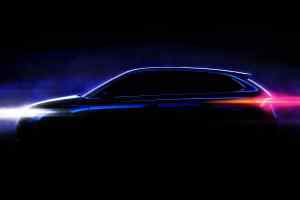 Toyota GB marketing director Andrew Cullis says that “with only limited numbers available, we want to give people the earliest opportunity to secure their vehicle”. 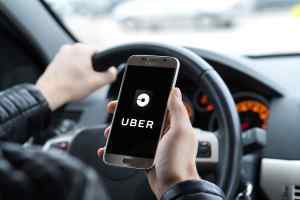 To reserve a car, Toyota is asking for personal details as well as the £1,000 deposit – but it adds the sum is fully refundable if customers change their mind. That’s why it says that, once all 300 places have been reserved, additional customers will be placed on a waiting list. Official ordering will then take place in the New Year, when buyers will fully secure one of the first 2019 Supras. Those who don’t fancy doing it online can also do it via their local Toyota dealer – and Toyota adds that full prices and specifications will be “announced soon”… with everyone who places a reservation “kept fully up-to-date with information as it is released”.